Every dog owner knows how thrilling it is when your dog understand what you want and casually brings the ball, for example, like it is the most natural thing to do when you ask for it. But this pooch brought dog behavior on a whole new level. He actually goes to the store all by himself every day to collect his food, isn’t that awesome or what?! 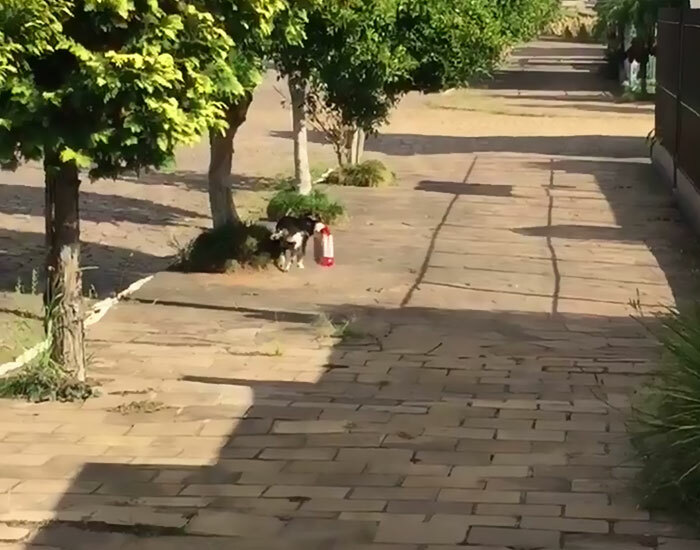 The name of this totally independent doggy is Pituco and he lives in Brazil. As the shop’s vet said, everybody knows him and all the neighborhood loves his daily routine. How does Pituco pay for the food he grabs every day at the shop, you might ask yourself. No, his charm doesn’t get him free food. Instead, everything he grabs is being listed on the paper and later his owner pays the bill. So, where is the good will there is a way and everybody is happy, especially Pituco. 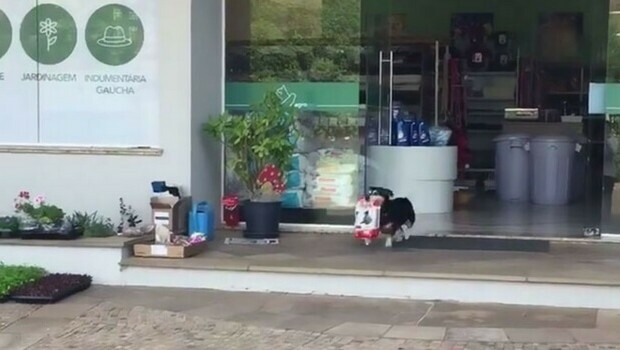 Sometimes his humans call Agro Pet to ask for cat food or birdseed for their other pets – and Pituco is always more than happy to go to the shop and bring the parcels back home for the other pets in the family. I already fell in love with this clever, good boy, didn’t you? Share with us if you have some similar story to tell and to show photos or videos, we just love clever doggies. 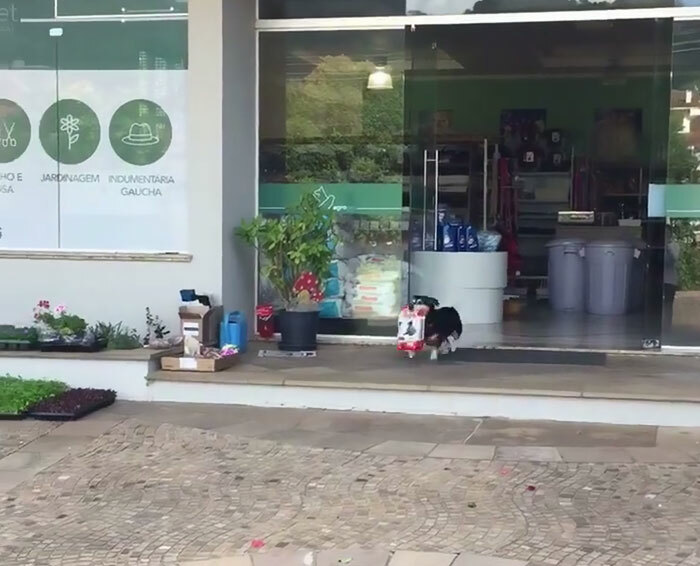 “Everybody knows Pituco,” Agro Pet shop’s vet told The Dodo.